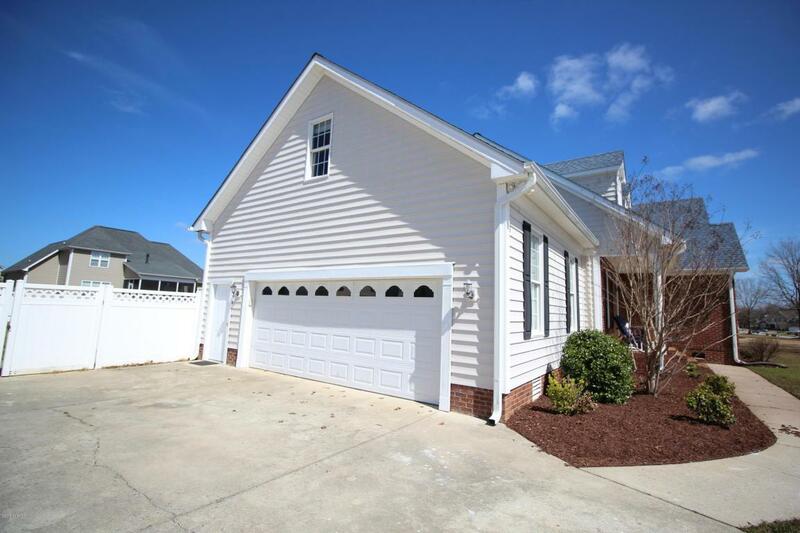 SELLER OFFERING $2,500 ALLOWANCE WITH ACCEPTED OFFER! 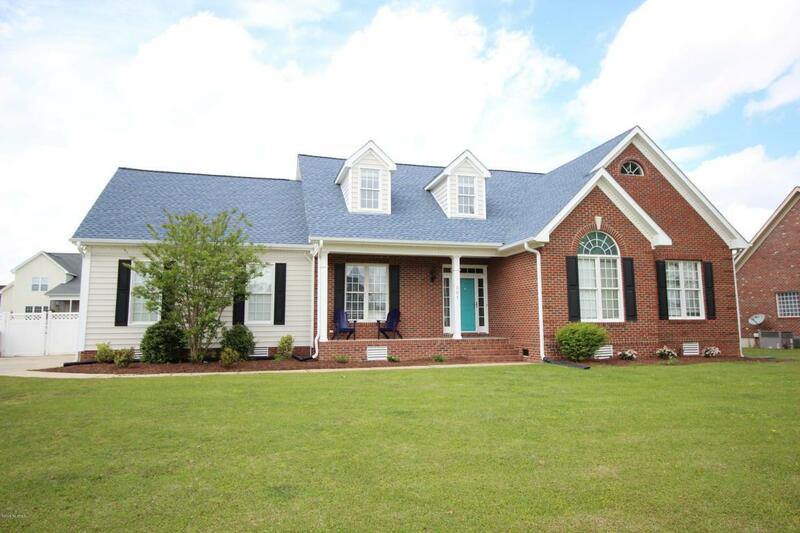 Great floorplan in this 4BR/3BA home in Irish Creek! Vaulted Greatroom with NEW Carpet, Gas Log Fireplace opens to the Eat-in Kitchen with Stainless Appliances & Granite Counters. Site Finished Hardwoods in the Entry, Formal Dining & Hallway. 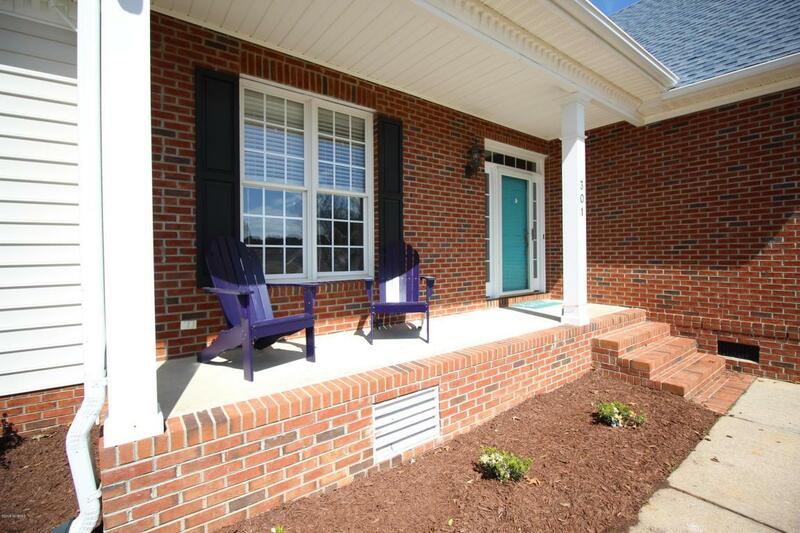 Private downstairs Master Suite has NEW Carpet, a Walk-in Closet, Jetted Tub & Separate Shower in the Bath. 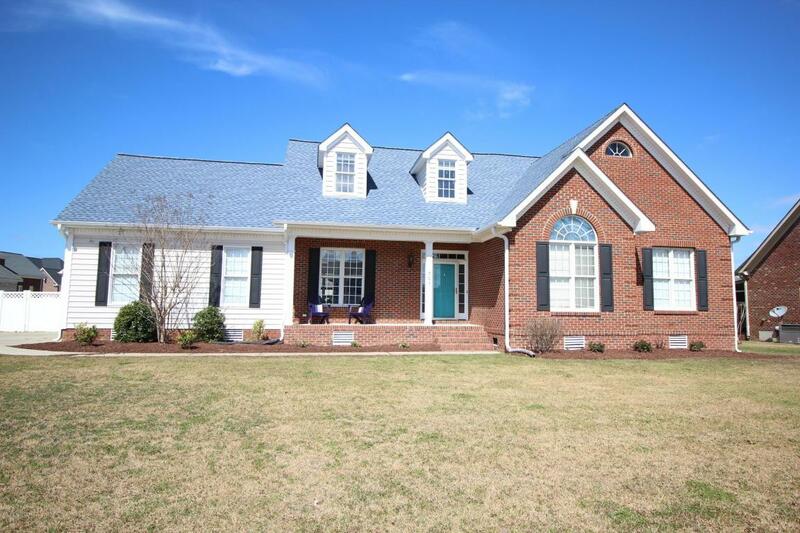 2 Additional Downstairs Guest bedrooms & full bath are on the opposite side of the home. Upstairs includes a Loft overlooking the Greatroom, Finished Bonus, a 4th BR / Second Bonus & a Full Bath with walk in shower. Ecobee Thermostats upstairs & down, Brand NEW Gas Pack & Heat Pump, NEW roof, Double Attached side garage, rear deck, vinyl privacy fence & more!